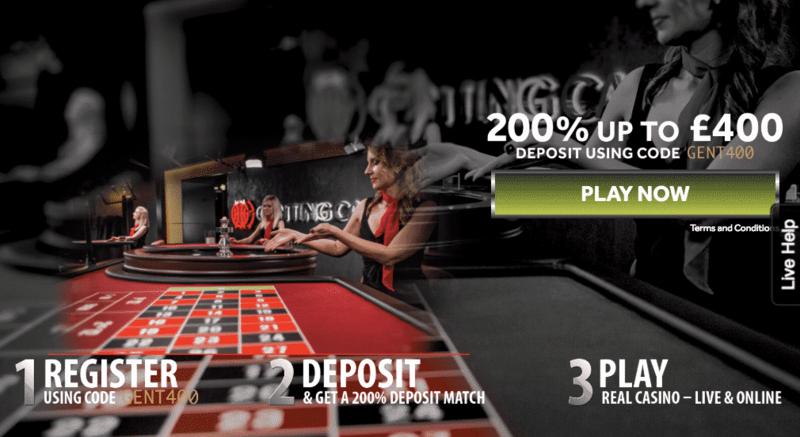 Genting Casino likes to welcome its new British gamblers with an exclusive offer. Make a qualifying deposit and you can get your hands on a 200% first deposit bonus up to £400. Don’t forget to use the code GETN400 when you make your payment. The bonus money comes with a 50x wagering requirement you need to meet before requesting any withdrawals. The offer expires on 28th Of June. Start your gambling adventure with this rewarding deal!